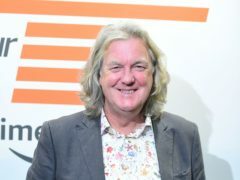 James May will break away from Jeremy Clarkson and Richard Hammond to host his own series in Japan on Amazon Prime Video. 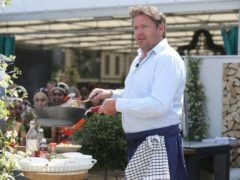 Christine McGuinness has reassured fans after sharing a selfie from a hospital bed. 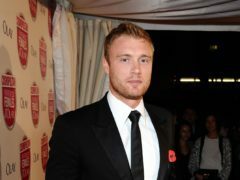 Andrew “Freddie” Flintoff has promised to take fellow Top Gear presenter Paddy McGuinness to the cricket after the comedian admitted he “knows nothing” about the sport. 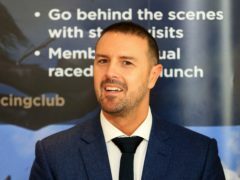 Paddy McGuinness has revealed that his first motoring experience came aged just 12 when his father let him drive the family car on public roads. Incoming Top Gear presenter Freddie Flintoff has said he feels unfazed by the pressure of joining the the long-running motoring show. 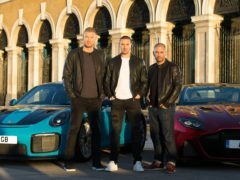 Top Gear has teased its upcoming series with a trailer featuring supercars, Sri Lankan tuk-tuks and Matt LeBlanc in a wingsuit. 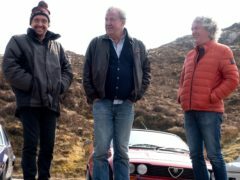 Jeremy Clarkson, Richard Hammond and James May will no longer present studio car shows, instead focusing on special episodes filmed on the road. 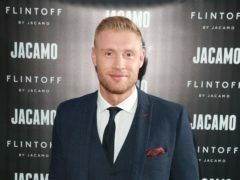 New Top Gear host Freddie Flintoff has said he feels calm about taking over one of the most sought-after and talked-about jobs on TV. 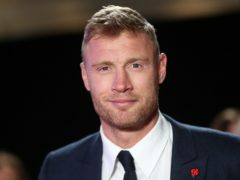 Newly announced Top Gear presenter Andrew “Freddie” Flintoff has said he “can’t wait to get cracking” on his second dream job. 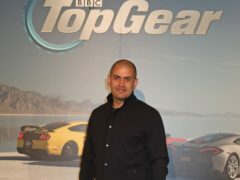 Freddie Flintoff has said it has still not sunk in that he is one of the new hosts of Top Gear. 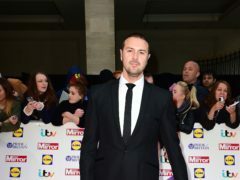 Paddy McGuinness has pledged to give up meat on Mondays in a bid to help the environment. 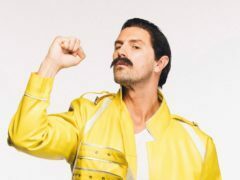 New Top Gear host Paddy McGuinness looks unrecognisable as he channels Freddie Mercury – complete with moustache – in support of the annual Movember campaign. 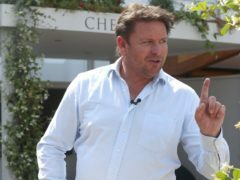 TV chef James Martin has said he “may have” placed a bet on himself landing a role as presenter on Top Gear, but that he has “no idea” if he will get the job.